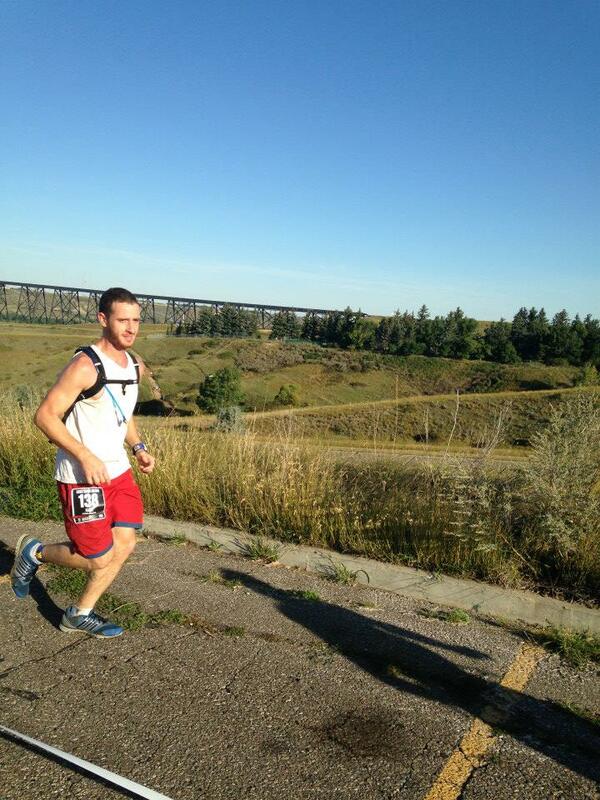 Brazilian trainee Igor Scaldini successfully completed his first 100-kilometer (62-mile) race on September 5th in Lethbridge, Canada. The arduous trek included many miles of rough terrain up and around the canyons of Alberta. 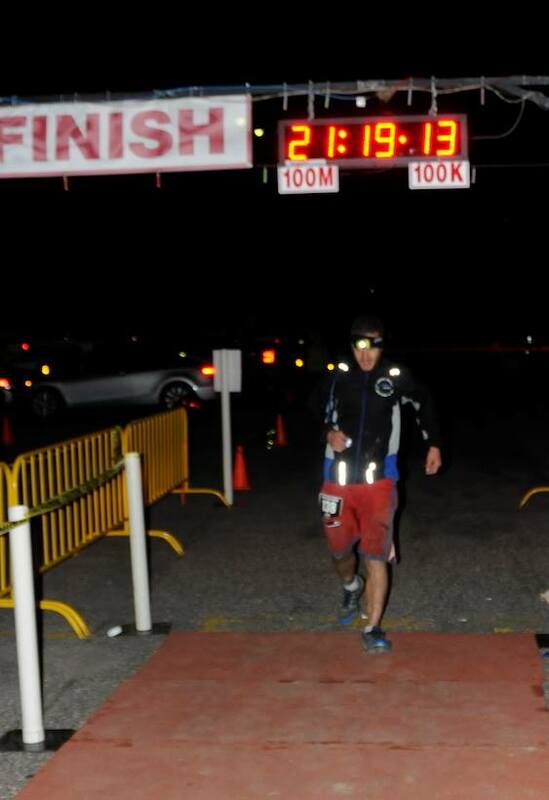 Scaldini crossed the finish line of the Lost Soul Ultra Marathon a little over 21 hours later, at the early hour of four o’clock in the morning. “If you are not physically prepared, the impact on the knees, pelvis and lower spine can make your race a sentence of injury for the rest of his life,” Scaldini explained. It wasn’t until Scaldini’s first trip to the United States that he ran his first marathon (26.2 miles). In 2013, Scaldini was a trainee on a dairy farm in California. “My hosts were very supportive of me and even helped me build a weight lifting area in the shop. They really motivated me to achieve my goals and I am very thankful for them.” After Scaldini’s first marathon, he knew he wanted to continue pushing the limits by taking his running one step further, so he started researching, watching documentaries and reading about the art of running and how to be a healthy athlete. When Scaldini is not running or helping on the crops and dairy farm in Canada, he is studying and learning the French language. He hopes to travel to France someday to use his new language skills and to explore the culture. He, of course, also plans to run a race there, too! Scaldini is not cutting back on the miles anytime soon; he says he will continue to train by running marathons, and his next big race will consist of 100 miles, not 62. 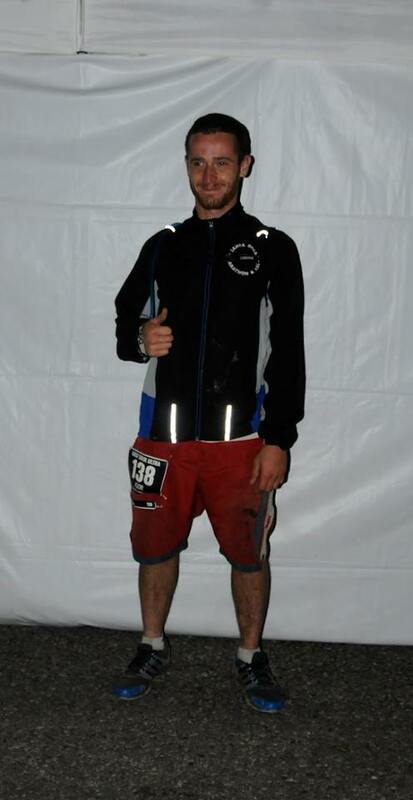 CAEP congratulates Igor on his tremendous accomplishment!